A trip to Nagaland is on your cards and you’re hoping to get lost in nature and find some good hiking trails. If that is the case, then this tree house in Kohima is a great spot to hole up in. Cloudline Treehouse is actually made of bamboo and rope and is set against a sprawling, big tree. And it stands in the foothills of the highest mountain in the region – Khonoma. It has a single room which gives you breathtaking views. Trek up to the Khonoma and explore its rich flora and fauna, hike around the beautiful valley or walk down to the Dzuleke village and capture some spectacular shots. The host organises hiking and camping activities as well. 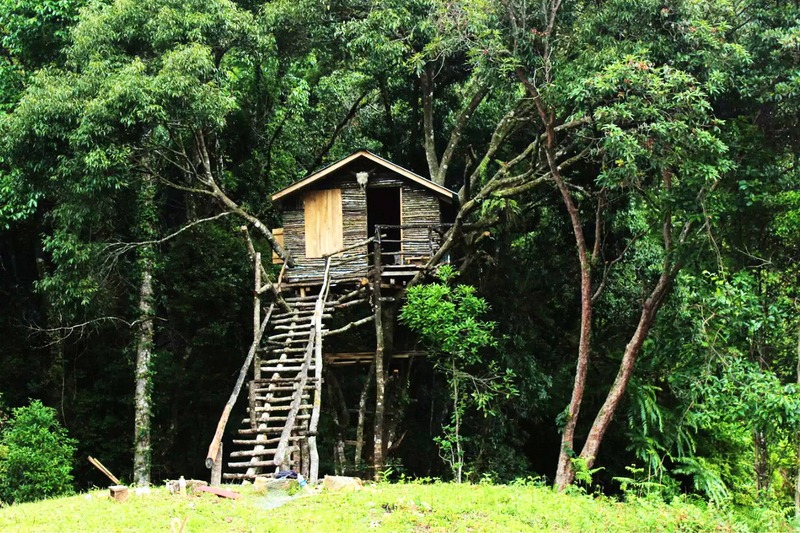 Just 30km away from Kohima, Cloudline Treehouse is an hour-and-a-half drive away from the city. A rented car or a taxi is the easiest way to get there. Besides the incredible things to experience and explore, this tree house is also a fantastic budget stay for as low as INR 1,006 per night. Check out more about this here and here.